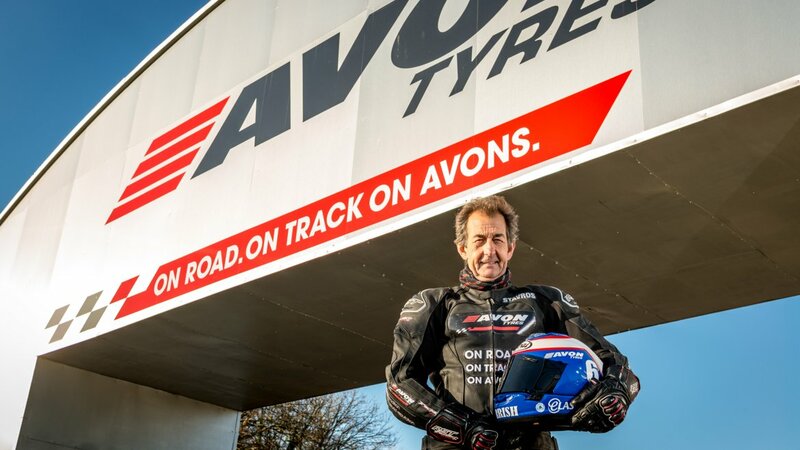 Steve Parrish, motorcycle racer turned television commentator, has raced on Avon tyres throughout his classic racing career. Steve turned professional at the age of 22 in 1976, winning the ACU Solo title in the British Motor Cycle Championship. In the same year he became team mate to Barry Sheene on a Suzuki and competed in the 1977 500cc world championship. Parrish finished fifth in the 1977 500cc world championship, before returning to British-based riding to become the 1978 500cc British Champion. He also won the Shell 500 title in both 1979 and 1980, and a Superbike title in 1981. In 1985, Parrish started commentating for BBC radio, before joining Sky television. 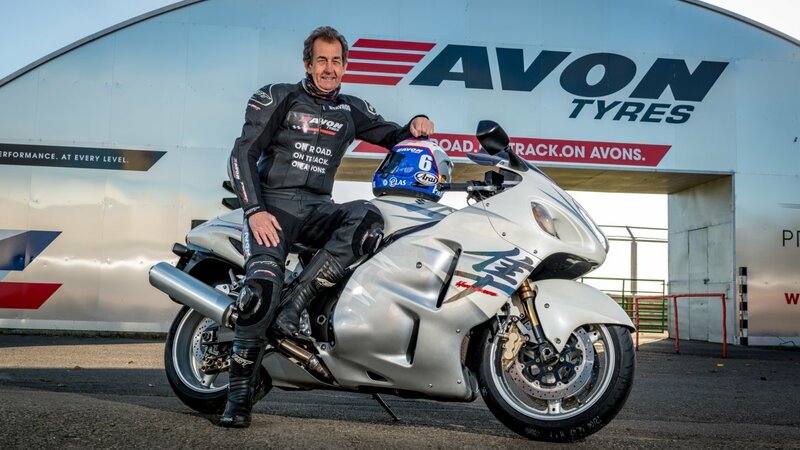 He moved to the BBC in 1990 to commentate on the British 125 championship, before transferring to the BBC’s Moto GP coverage. 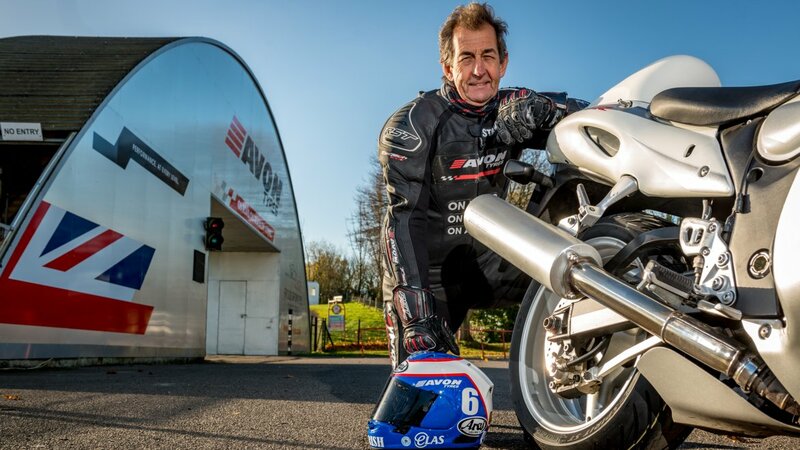 A qualified pilot, Parrish is also a commentator for the Red Bull Air Race series for Channel 4, the Isle of Man TT Races and Classic TT for ITV4 & the NW200 for BBC NI.